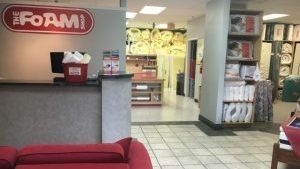 Our Vancouver store is located on the corner of Alma and West Broadway in the Kitislano area. There is free parking (and free wifi!) in front of our store for easy pickups. 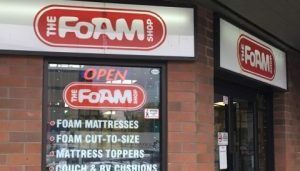 The Foam Shop Vancouver is one of our original stores opening it’s doors in 1978, originally located around the corner at 4th ave and McDonald Street.